Playing guitar is considered one of the coolest things in the world. I mean, who doesn’t get blown away by watching Jimmy Hendrix and Eric Clapton play, and listening to them turn complicated finger movements into catchy melodies. They’re able to mesmerize people, captivate them, and, on most occasions, leave them in awe. You can check out one of Hendrix’s iconic performances here. But what not a lot of people realize is that mastering this ability takes a lot of time and effort. Years of practice, blood, sweat, and buckets of tears are exhausted just to play a single song. 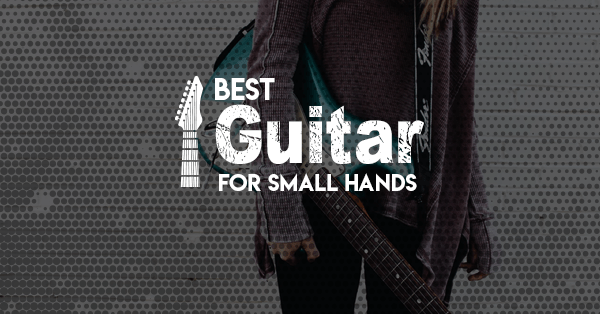 Guitaring may come naturally to some but most people need really work at it to become great. While this is undoubtedly a challenging task, it is far from impossible. 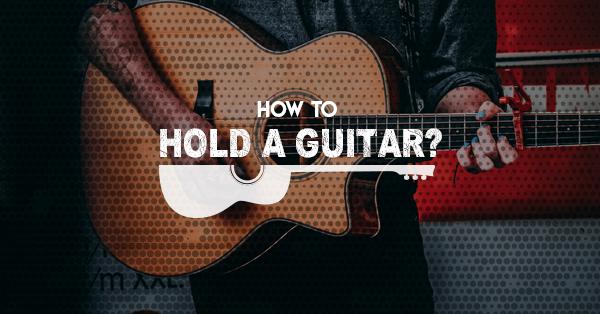 To aid you in reaching your aspirations, here’s a quick run through on what the best way to learn to play guitar is. 1 What Is The Best Method? In this day and age, virtually anything can be searched online. How-to tutorials ranging from tying ties, simple cooking recipes, and household hacks are slowly taking over the internet; and yes, this includes playing musical instruments, too. While I am appreciative of how accessible these pieces of information are, I still consider them too simplified and watered-down to be able to teach a skill effectively. The basic techniques may be accurate but it lacks a personal touch that can truly take you to the next level. Given these circumstances, I still believe the most effective way to learn guitar is through a teacher and investing in some legitimate lessons. Not only are you taught the proper techniques, but having someone to guide, coach, and motivate you can do wonders for your self-confidence. Being in the presence of a real professional can even deepen your love and passion for playing guitar. These intangibles are things you don’t simply attain by watching a video online. 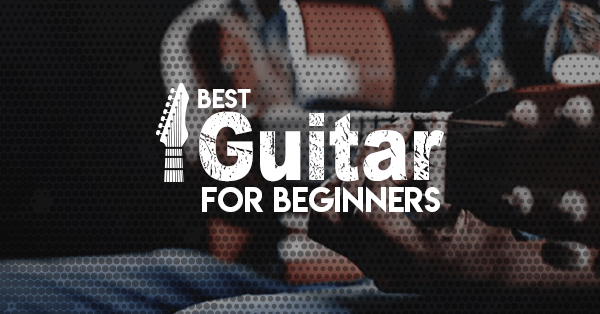 To further highlight my points about the best way to learn to play a guitar, I’d like to enumerate some important lessons you will acquire if you learn guitar through this process. Just like other instruments, reading and understanding notes is a basic skill every musician should master. Knowing what and when to play something sets a sturdy foundation and helps to improve your overall timing. Basically, it is one of the most important steps in learning guitar guide. Many people have even shared that seeing a song from this perspective has assisted them to develop a deeper comprehension for all the aspects of music. This isn’t just limited to a singular device or performer but how multiple facets come together to produce a unified sound. Deciphering notes by yourself, although quite challenging, is very attainable. The harder part comes when you start applying these to actual music, which is where having a teacher is most valuable. They are able to accompany you through the beat or melody and call your attention when you go out of speed. This builds strong routines that will come in handy during more advanced lessons. Like I said earlier, learning to strum a guitar is usually a long and winding journey filled with much heartache. But, being with someone who can effectually lead you through the potholes can make all the difference in the world. More often than not, your mentor knows the best ways of learning to play guitar. During times of distress, they’ll be able to encourage you to get over the proverbial hump. After that much-needed pep talk, you’ll be raring to go again. Aside from the daily dose of positivity, your teacher can help you with the technical aspects too. They’ll educate you on several dexterities like the correct posture, hand movements, and even proper positioning. More than anything, they will push you to become the best version of yourself possible. Another underlying advantage of having a counselor is receiving loads of constructive advice. At first, hearing it may sting or even be disheartening, but just remember that this is all meant to motivate you to improve. It should move you to learn from these mistakes, adjust, and eventually overcome them. In the long run, being exposed to these regular criticisms can allow you to play at a much higher level. Your mind, body, and heart will be hardwired to reject any performance that is less than perfect. Subsequently, mediocre standards will be unknowingly taken out of your persona. 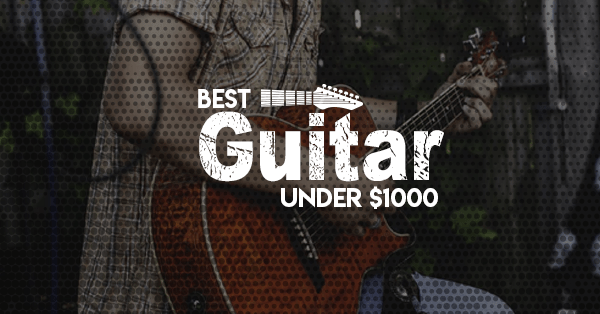 As a result, you’ll be a better guitar player in no time. The final benefit I’d like to talk about today is the potential for networking. 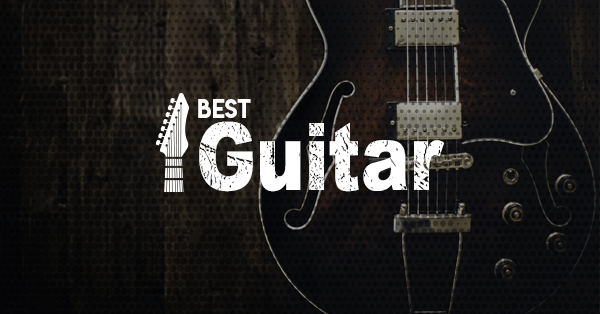 Many guitar teachers were once rock stars in their own right, know someone who was, or possesses some type of connection. Whether it’s a prestigious music program, back seat tickets to a concert, a small-time gig, or even just a signed guitar pick, mentors can help you achieve these things, most especially if they see great prowess in you. Whether we care to admit it or not, knowing the right people does help in honing your talents. Being exposed to the spotlight and other new experiences can add a lot of value to your growing identity. While this shouldn’t be the main consideration, it is something good to have at the back of your pocket. One of the best feelings in the world is having someone in your corner, through all the ups and downs. This is precisely what investing in guitar lessons can do for you. A teacher is not only someone that tell you right from wrong, but an individual who believes in you, lifts you up, and cheers you on to until you become the best. Beyond the technical skills, this is the most valuable asset that you’ll be taking from this process. You don’t just become a better musician, but hopefully, a better person as well. These are the reasons why I firmly believe that getting a guitar mentor is the best way of learning guitar.